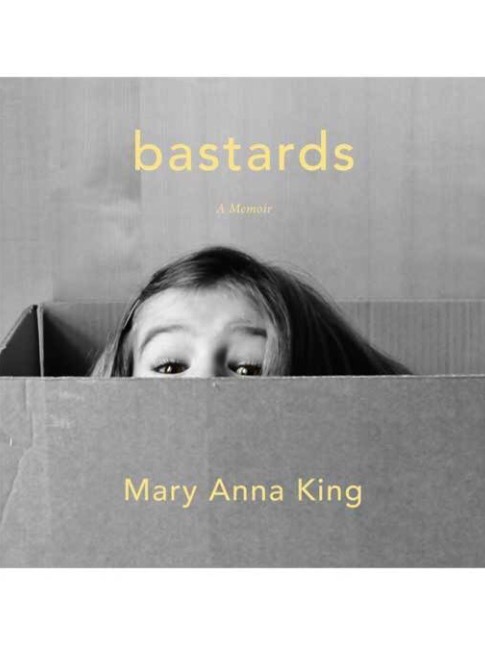 Bastards was sharp and with a self-reflective insight I found impressive, given the relative youth of the author. A memoir whose culminating moment is at the tender age of 27 could give rise to skepticism, but I found this telling both moving and thoughtful. It left me ruminating on family, and biology, and adoption, and belonging, and what learned and genetic traits make up a person, a family, a bond.